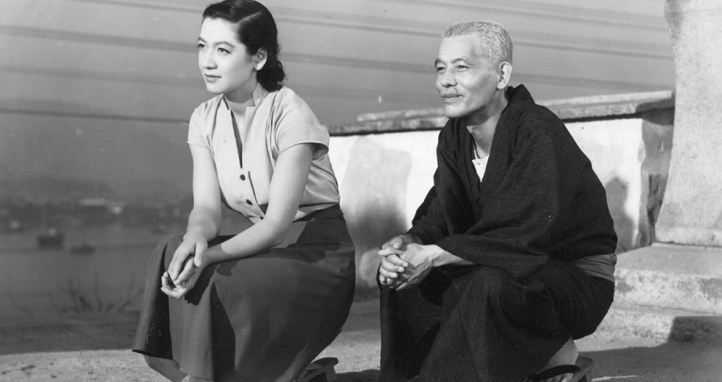 TORRANCE — “Tokyo Story” (1953), directed by Yasujiro Ozu, will be screened on Sunday, Feb. 17, from 5 to 8 p.m. at Faith United Methodist Church, 2115 W. 182nd St., Torrance. Starring Chishū Ryū, Chieko Higashiyama and Setsuko Hara, this film tells the story of an aging couple who travel to Tokyo to visit their grown children. The film contrasts the behavior of their children, who are too busy to pay them much attention, with that of their widowed daughter-in-law, who treats them with kindness. Known in Japan as “Tokyo Monogatari,” it is widely regarded as Ozu’s masterpiece and is often cited as one of the greatest films ever made.